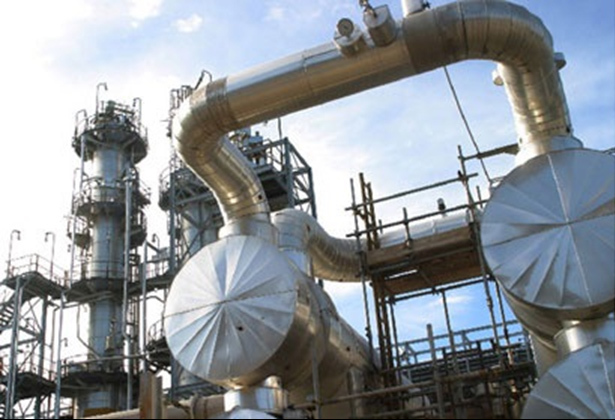 At least three people were killed and another was hospitalizsed due to gas poisoning after a blast in the Mubarek gas processing plant in Kashkadarya region, Uzbekistan, on September 20, according to centralasian.org. Local sources said those killed and wounded are employees of the plant, who were conducting installation and repair work in the department where the explosion occurred. A government commission has been established to study the causes of the explosion. A company manager told AKIpress that the explosion was an accident and the families of the victims will be provided with material and moral assistance.